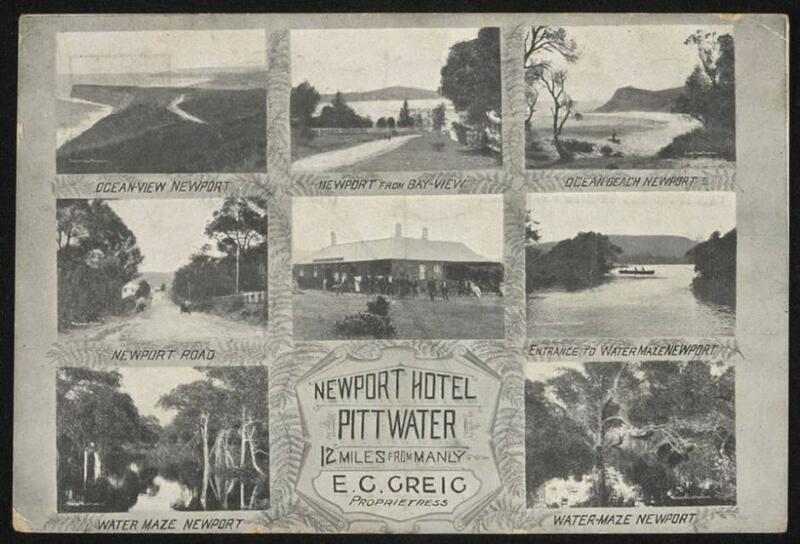 Newport Postcard courtesy National Museum of Australia. Item No. : 0117.0108 - you can also see these images Online at the NSW State Library's Images Collections - circa 1900-1910 - Newport over 100 years ago! Have you ever wanted to visit what is inside art galleries and museums that are a bit far away and sometimes difficult to get to? Have some of your investigations into some of our current and historical days brought up questions and you wanted to search, right then, for answers? Then this is great news for you – this week the search engine many turn for everything from cat videos to in depth scientific papers, Google, launched ‘Google Cultural Institute Australia’. 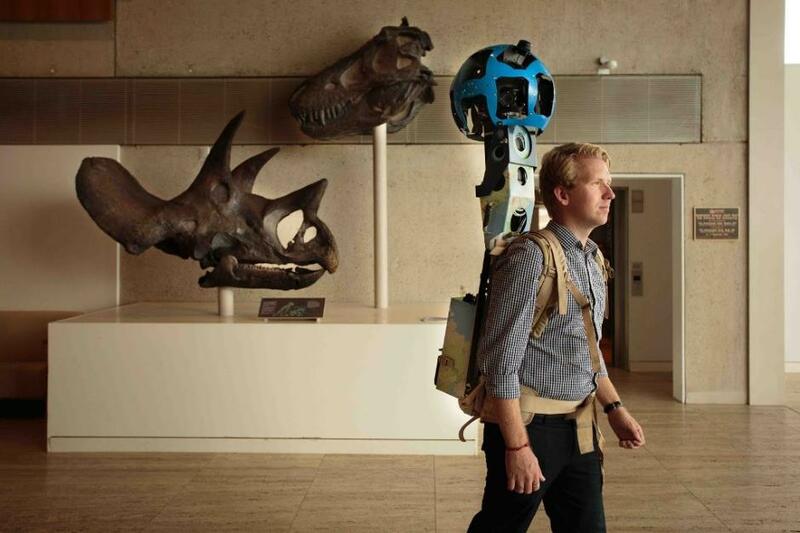 “We also used our Street View technology to capture 360-degree panoramic imagery to allow online virtual tours of the Australian War Memorial, the National Museum of Australia, Sculpture by the Sea and many others. We hope that this program makes our cultural heritage accessible to many more people - both in Australia and around the world - and also helps to preserve it for the enjoyment of future generations.” Maile Carnegie, Managing Director of Google Australia said this week. Today the collections of fourteen Australian cultural institutions became available online to audiences across Australia and the world with the launch of Google Cultural Institute Australia. I was pleased to launch Google Cultural Institute Australia with the creator and global Director of Google Art Project and Google Cultural Institute, Mr Amit Sood, at Parliament House today. Google Cultural Institute was launched in 2011 and today partners with more than 600 organisations in more than 60 countries. Through this project more than 60,000 of the world's most important and compelling artworks have been made accessible in high resolution online. Australia boasts internationally acclaimed artists, art companies and cultural institutions. Over the past 12 months Google has worked closely with our cultural institutions to bring some of our finest cultural and artistic treasures to the world. Many of our national collecting institutions will now be accessible online including the National Gallery of Australia, the National Museum of Australia, the National Portrait Gallery of Australia, Australian National Maritime Museum, National Archives of Australia and the Australian War Memorial. A rich collection of artistic and cultural works from state-based institutions has also been captured including the Queensland Museum, Sydney Opera House and the State Library of New South Wales. Google Australia is providing a generous gift to the Australian public through this collaboration with our museums, libraries and galleries—demonstrating what can be achieved when arts, business and philanthropy come together. The Australian Government is committed to supporting artistic excellence, and providing access for all Australians to arts and cultural experiences in their own communities. Google Cultural Institute will take Australia's world class art collections to the world stage and to the homes, schools and offices of Australians in every town, city and region. Below is a video that explains how to use this new resource with lots of everything for you!